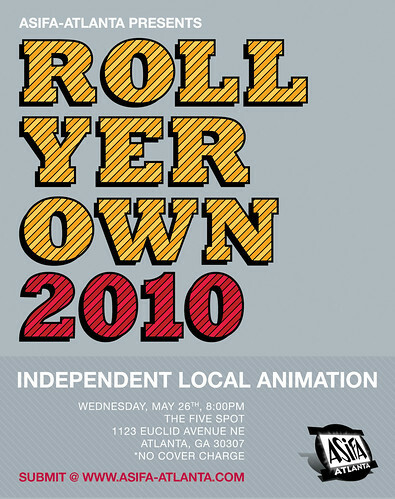 ASIFA-ATLANTA: Roll Yer Own 2010 Flyer! Roll Yer Own 2010 Flyer! A HUGE thanks to John Cason for the beautiful design!